From a new crypto-to-car exchange to Tron’s expansion of the decentralized web, here’s a look at some of the stories breaking in the world of crypto. The owner of the Houston Rockets is driving crypto adoption in Texas. Tilman Fertitta says his car dealership is now the first Rolls Royce, Bentley and Bugatti dealership in America to accept BTC and BCH, via BitPay. A panel on proof-of-stake at the Ethereum Meetup 2018 in Switzerland just hit the web. 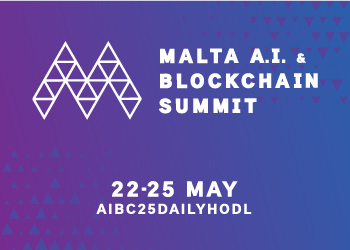 It features Adrian Brink of Tendermint, Peter Czaban of the Web3 Foundation, David Knott of OmiseGo and Vlad Zamfir of the Ethereum Foundation. 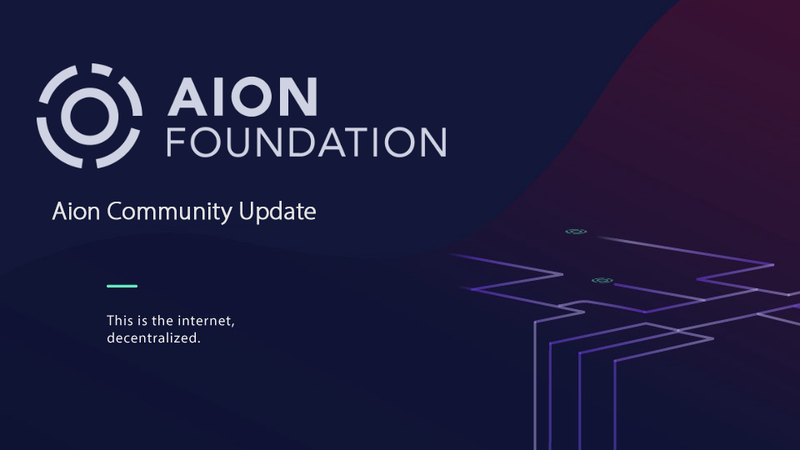 AION just released a new community update. Since its mainnet launch, the team has focused on hiring new talent, mapping out a strategy for blockchain adoption and achieving technical milestones for the platform’s ultimate goal of achieving blockchain interoperability. Tron’s BitTorrent is releasing a simple website for downloading files that are shared on the BitTorrent protocol. The platform will likely utilize a new token that will be used to reward people for sharing files with others. Cardano has released a new update on Project Shelley. 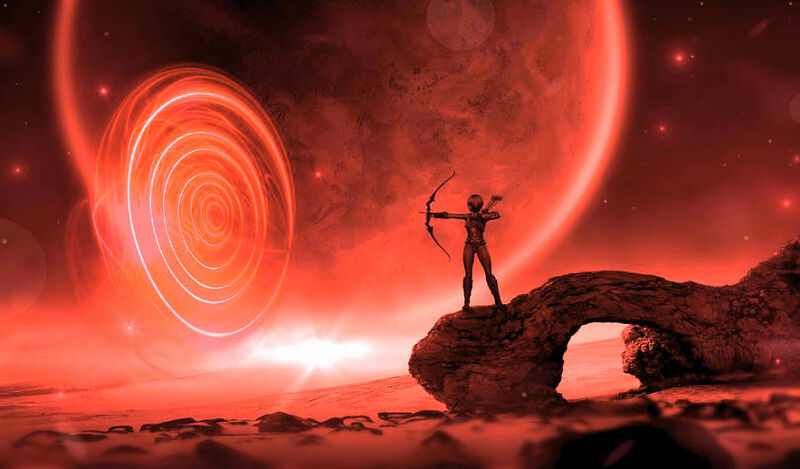 Among other things, the project is designed to ensure Cardano remains properly decentralized while providing stakeholders with the right monetary incentives to continue powering the network. Ripple CEO Brad Garlinghouse and Arrington XRP Capital founder Michael Arrington just sat down with TechCrunch for a discussion centered on blockchain and banking. TechCrunch was founded by Arrington back in 2005.